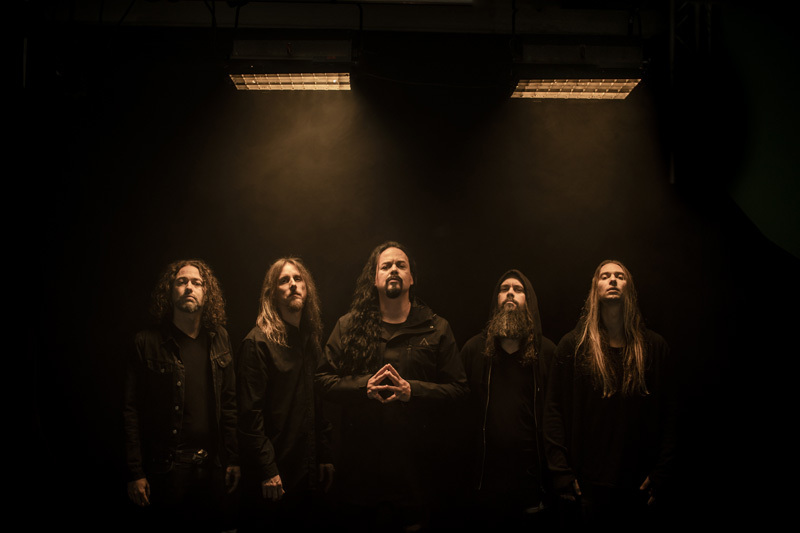 One of Sweden's most iconic metal bands, Evergrey returns to finish their Hymns For The Broken trilogy with The Atlantic, their eleventh album. 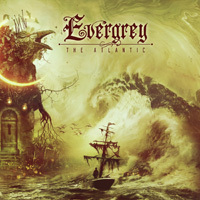 The album continues Evergrey's tradition of melancholic, often dark, melodic progressive metal. 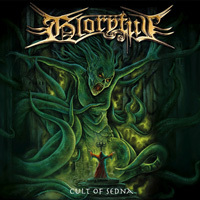 Lyrically, as band founder Tom Englund explains, the album is about "relationships, beauty and darkness, about fortune and grief, about love, hate, despair, joy and everything connected with it. Life is like a journey across the ocean, on the way to distant shores." Ergo the album title. 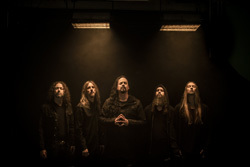 Musically, the songs within are typical Evergrey, a mixture of power and progressive metal full of intense riffs, thick with a deep and foreboding rhythm section, alive with stunning solos, and tempered by Englund's vocal harmony. The juxtaposition of the band's vocal harmony with melancholic heaviness has been a signature motif since, well, almost forever for Evergrey. Otherwise, some fans and listeners may find some songs within The Atlantic even more thick and heavy, such as End Of Silence, A Silent Arc, This Ocean, and the ironically titled Weightless. In most of these songs you'll hear another Evergrey musical element, the light piano line lingering underneath. With Departure that piano line is a bit more prominent. With bass and drums the piano leads the song before Englund drops in with a more soulful vocal line. Around four minutes the piano joins Englund's voice alone. Otherwise, the song rises with heavier parts, and of course a screaming solo later. More symphonic synths arrive within The Beacon making the song quite bombastic as it runs to another gripping guitar solo. Fundamentally, The Atlantic is simply signature Evergrey, offering compelling melancholic melodic progressive metal as expected. Fans will dig it. Recommended. Fundamentally, The Atlantic is simply signature Evergrey, offering compelling melancholic melodic progressive metal as expected. Fans will dig it. Recommended.